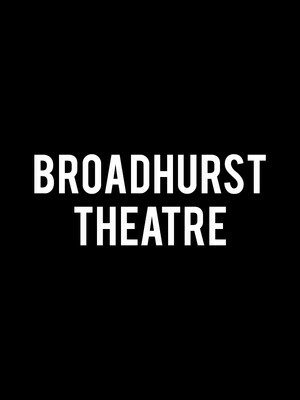 The Broadhurst Theatre is a Broadway theatre located in midtown Manhattan. The venue was built by George H. Broadhurst, the Anglo-American manager and playwright, along with the Shubert brothers. It was built within two weeks of the Plymouth, both designed by Henry B. Herts, and was designed to immitate its style. The theater has been named a New York City landmark.